Renewable energy generates electricity from sustainable sources with little or no pollution. Tacoma Power’s electricity primarily comes from clean, renewable hydroelectricity and is 96% carbon free. Hydroelectric power is a clean, renewable resource that generates electricity without burning fossil fuels or polluting the air. Dams store water which is released and passes through turbines to generate electricity. Our largest source of generation at Tacoma Power is hydro power from our seven dams and four rivers in Western Washington. Learn more about hydro power. Solar power is the conversion of energy from sunlight into electricity. The most common type of residential solar is called solar PV, which stands for “photovoltaic.” Tacoma Power has a Community Solar project, which enables participants to support local solar energy. You can also learn whether solar power may work at your home. Tidal generation is a new technology. Tidal energy is a form of hydro power that converts the energy obtained from tides into useful forms of power, mainly electricity. Tacoma Power has studied the feasibility of tidal power in the Tacoma Narrows waterway. The project is on hold due to cost, environmental sensitivity and concerns with currents in the waterway. Learn more about tidal power. Wind energy has been around for thousands of years- from powering a sailboat to pumping water or grinding grain. More recently wind power has been viewed as a clean and renewable alternative to burning fossil fuels in the production of electricity. 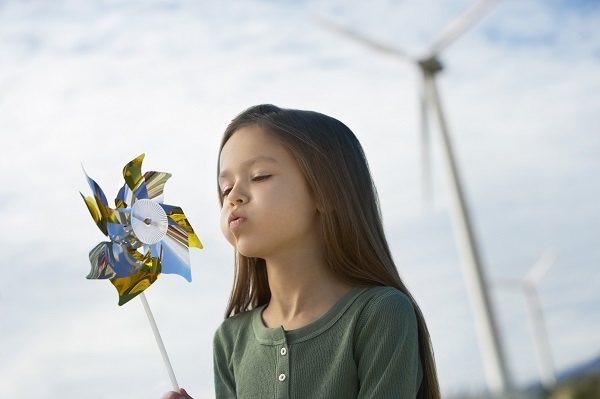 Learn more about wind power.